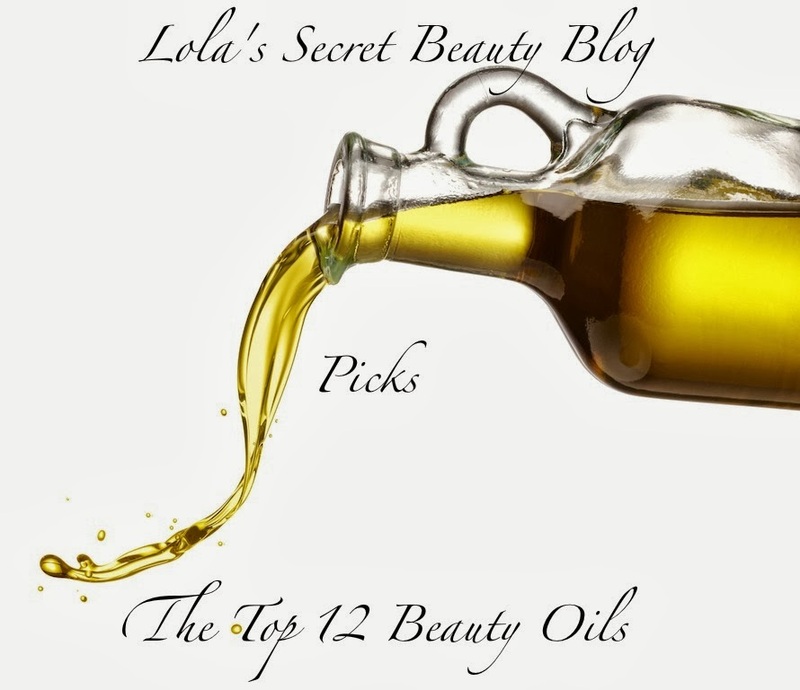 Favourites List... with Lola's Secret Beauty Blog! Lola's Secret Beauty Blog has, in part, become a forum for Helen's unmitigated obsession with luxury face oils. Therefore, when The Beauty Spotlight Team allowed her to choose up to 12 items to feature she naturally chose 12! Any guesses as to which of these magical golden elixirs made her list?